Deck the Halls available for pre order! 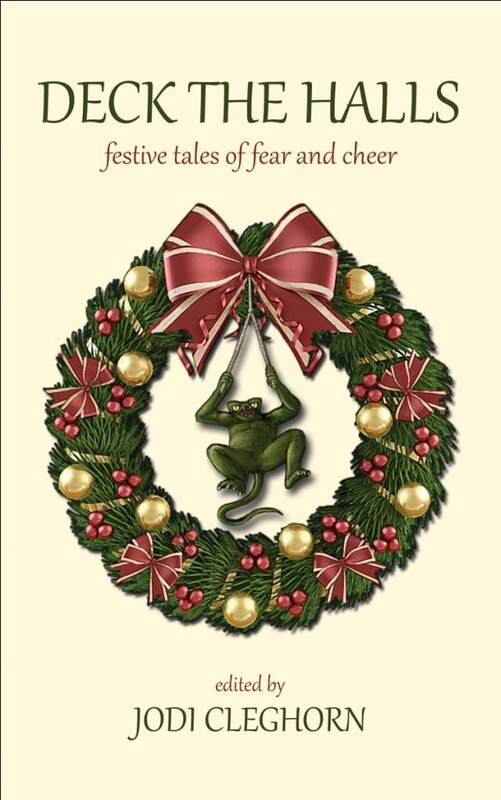 Deck the Halls: festive tales of fear and cheer, featuring a story by yours truly, is now available for pre order! Press release below (and what an awesome cover!). This entry was posted in Writing and tagged anthology, short stories on June 22, 2012 by David. Congratulations. And where can I buy a decoration like that for my door?